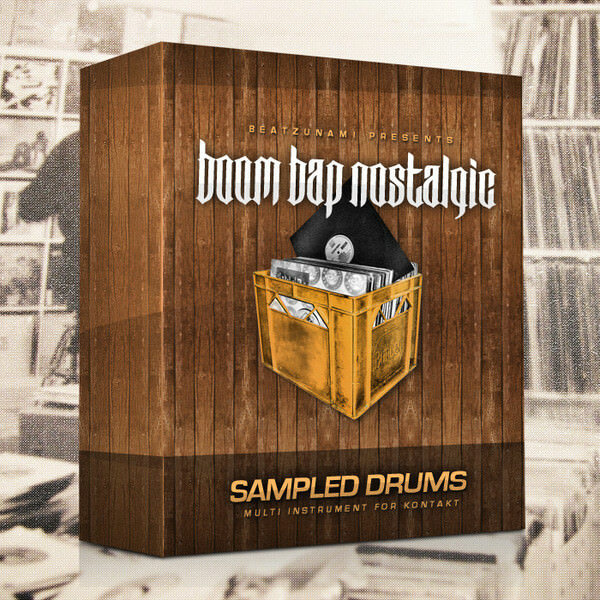 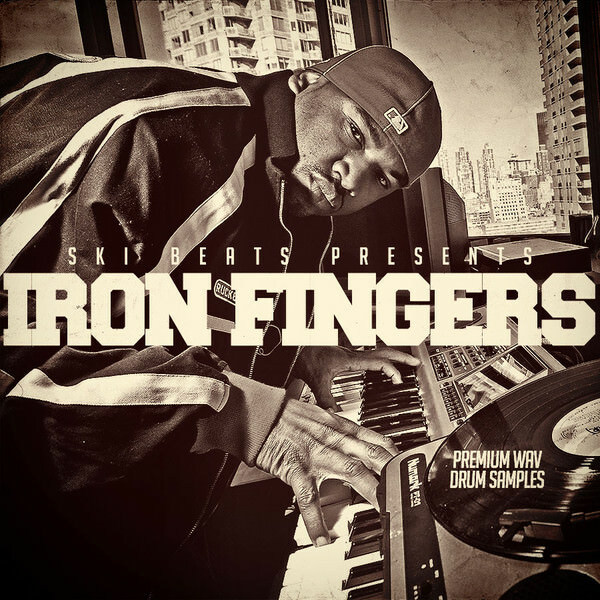 Author GKPosted on February 13, 2015 September 1, 2015 Categories Sample LibrariesTags drums, Hip Hop, producers choice, wavLeave a comment on Who else wants access to drum samples handmade by legendary Jay Z producer Ski Beatz? 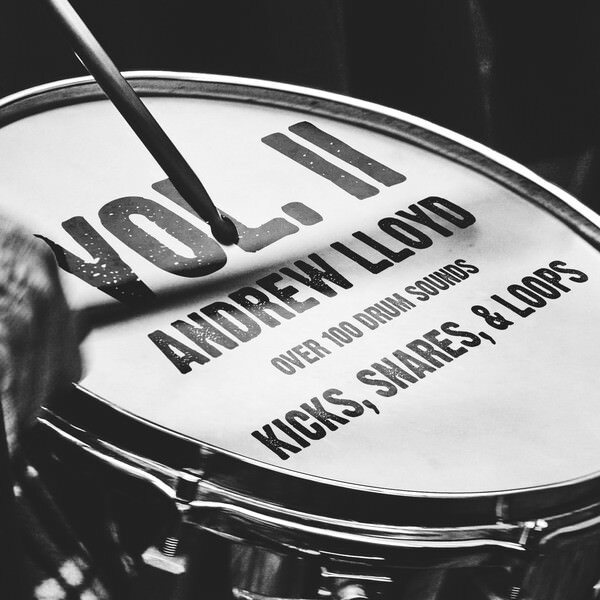 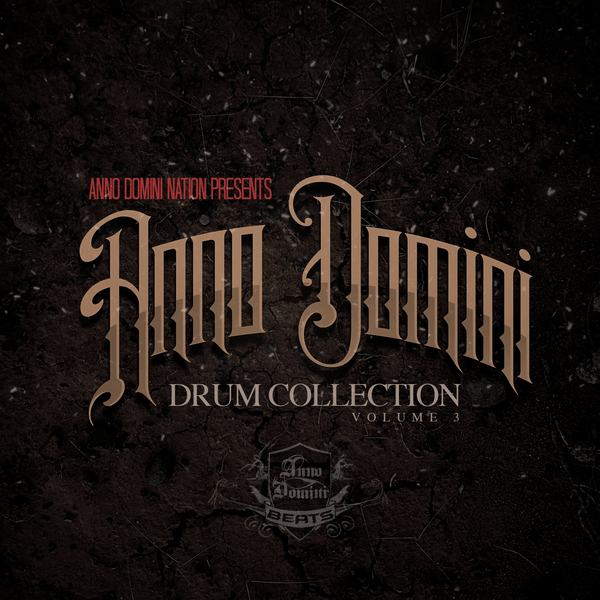 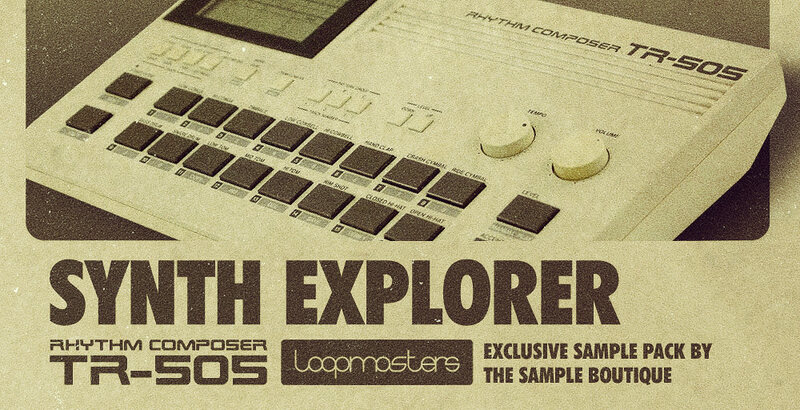 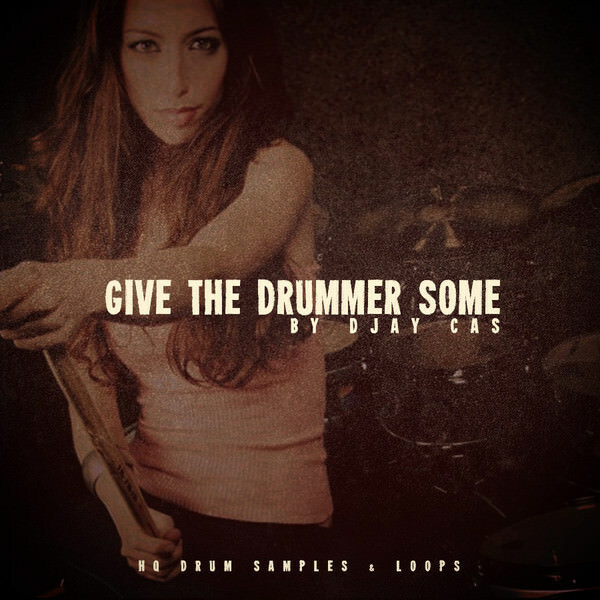 Also includes drums & samples from many more sessions! 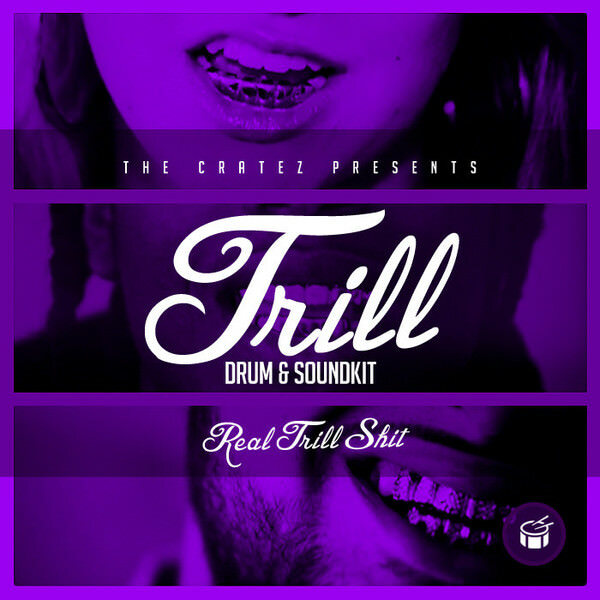 Also I included the drums from Nipsey Hussle’s Keys To The City, plus other drums that I really feel represent my sound and additional drum loops with bpms attached (ranging from 62 to 91 bpm) that are ripped straight from my sequencer. 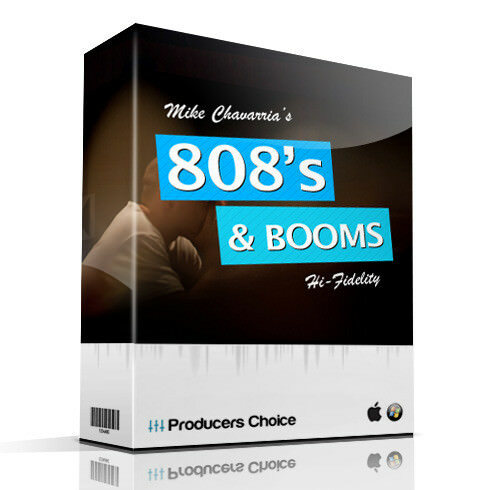 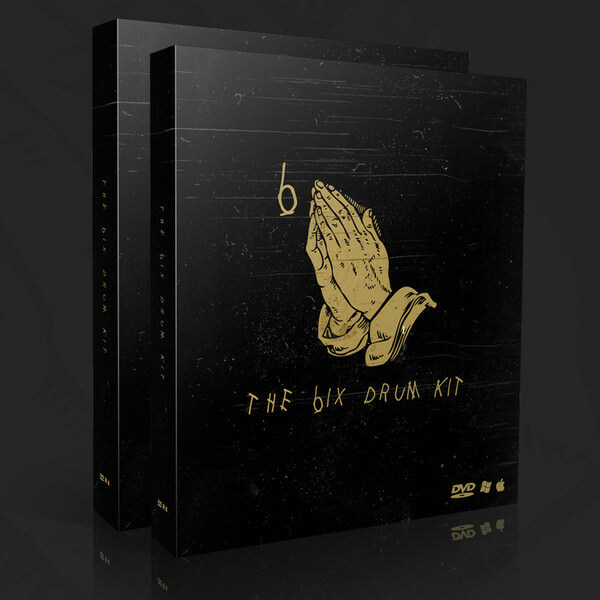 I feel like producers will gravitate towards this folder much more than the typical drum kit, because these drums landed me actual placements with known major artists.